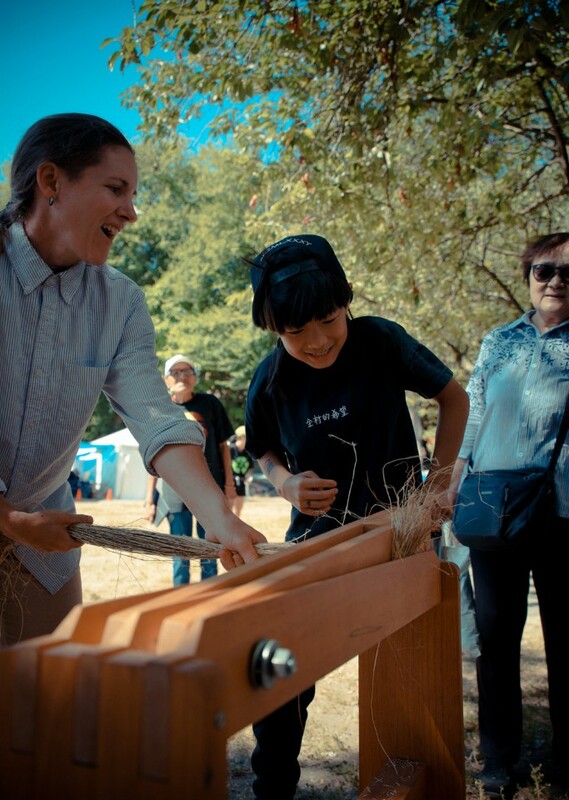 Powell Street Festival Society honours food security and sustainability in partnership with the Wild Salmon Caravan at Oppenheimer Park. 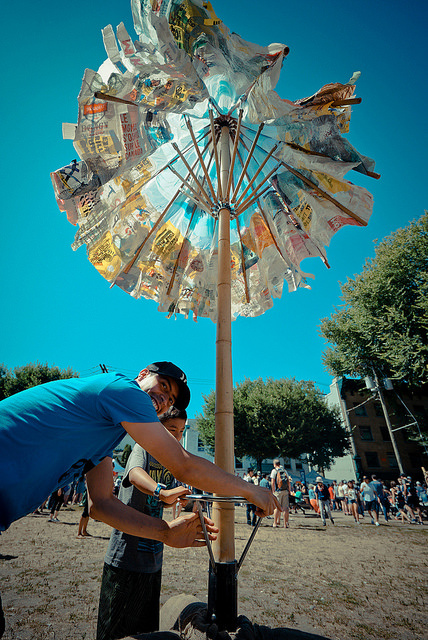 Parade prop-building workshops facilitated by interdisciplinary artist Wil D Salmon and WePress. 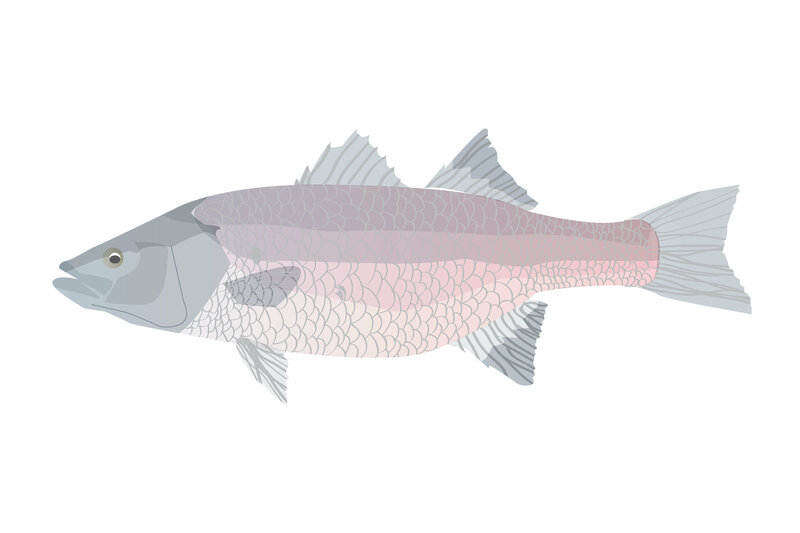 Then, the following week, join Powell Street Festival with your fish-props to march in solidarity at the Wild Salmon Caravan (a project led by the Working Group on Indigenous Food Sovereignty). Parade starts at 10 am at Vancouver Art Gallery, Georgia Street courtyard. 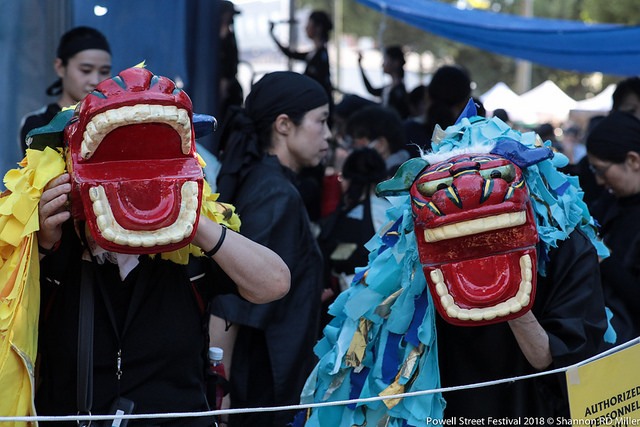 Look for Powell St. Festival t-shirts and/or hachimaki and a giant Ningyo fish puppet. Let's have a strong Japanese Canadian contingent! 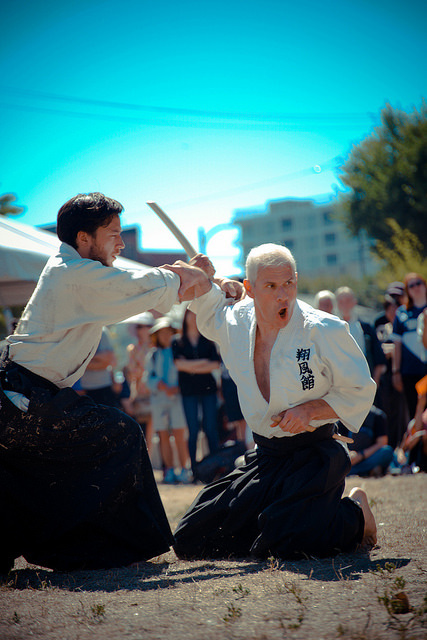 Wear your Powell Street Festival t-shirts (any year) and / or hachimaki! 2018 hachimakis will be provided! "The salmon were caught on the Fraser River and these salmon have travelled from Alaska and crossed through many nations to be received for your feast. From the mouth of the Fraser through Stolo Territory and back to your feast. Email admin [at] powellstreetfestival.com for more information. 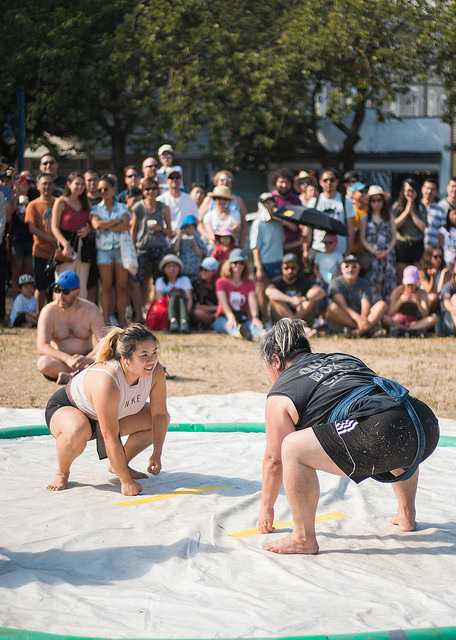 These events take place on the occupied and unceded territories of the xʷməθkwəy̓əm (Musqueam), Sḵwx̱wú7mesh (Squamish), and səl̓il̓wətaʔł (Tsleil-Waututh) Nations. 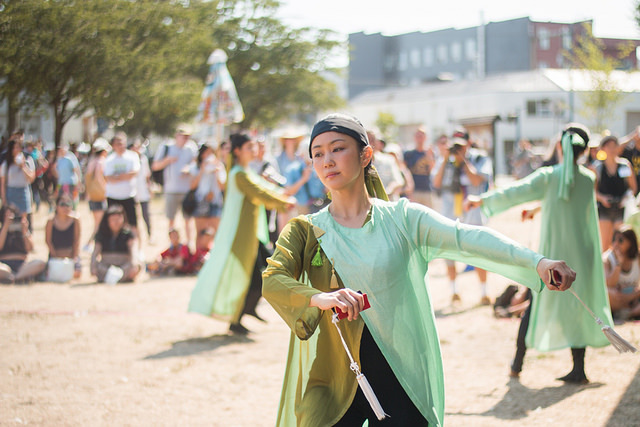 Special thanks to our partners Wild Salmon Caravan, WePress, Oppenheimer Park, Carnegie Centre, Vancouver Buddhist Temple, Vancouver Foundation, TD Park People, City of Vancouver. 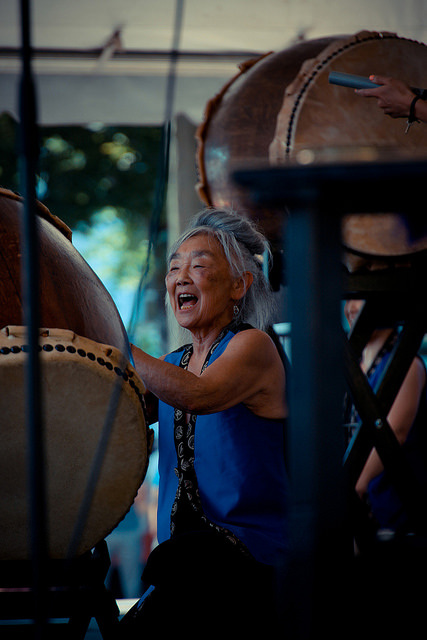 Master percussionist Tatsuya Nakatani wowed audiences at this year's Powell Street Festival. If you missed his festival performances, an additional opportunity awaits! 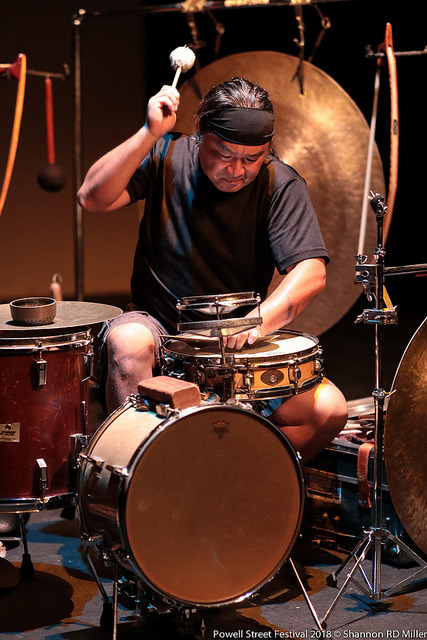 On Sunday September 16th @ 7PM, Nakatani will be playing a solo set, as well as a set in collaboration with 2018 PSF calligraphy artist, Kisyuu. This special event, presented with The Little Chamber Music Society That Could, will be held at Celebration Hall at Mountain View Cemetery. 5455 Fraser St, enter the cemetery on 39th off Fraser. 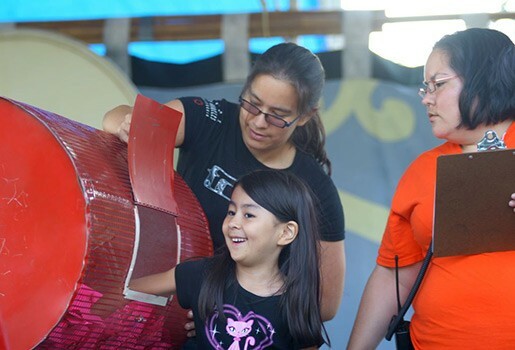 Check out these amazing images taken by our wonderful volunteer photographers. 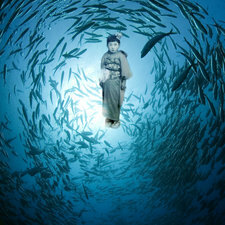 Check out the rest on flickr. Did you loose something at the Powell Street Festival? Contact us as soon as possible to find out if it is in our Lost and Found. 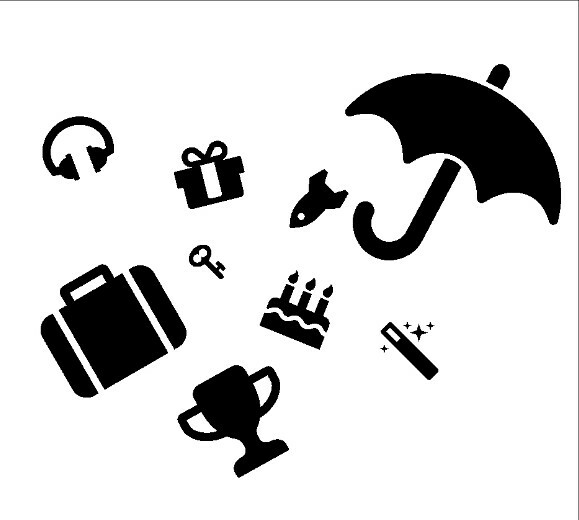 We will be donating all unclaimed Lost and Found items by Friday, September 21st! 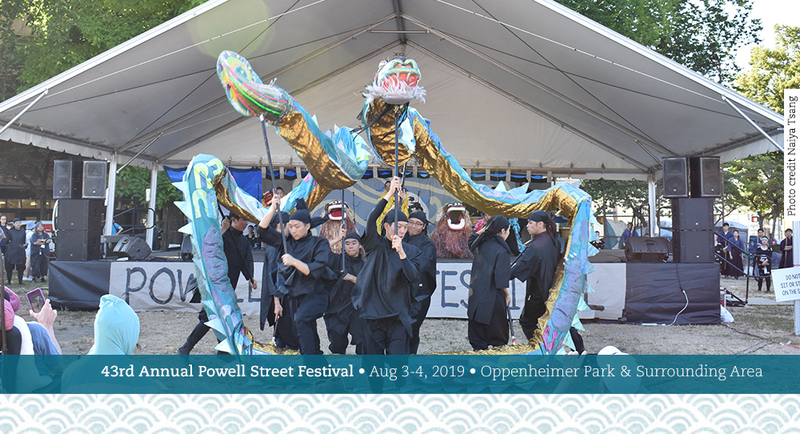 Email us at admin@powellstreetfestival.com or call 604-739-9388 and leave a message if we are out of the office. 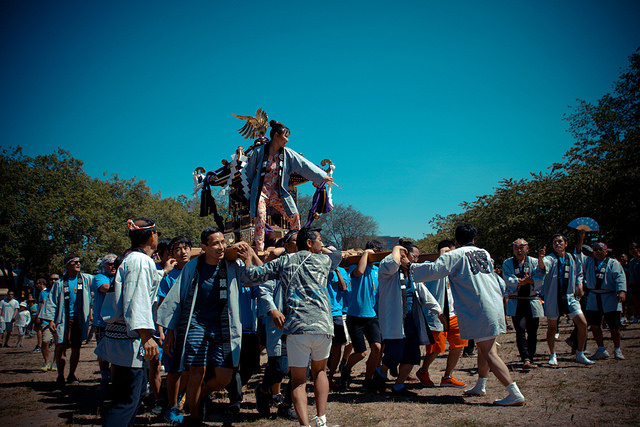 Sachie Mikawa (often seen as Egg in The Birdmann Fringe Festival shows) brings an enchanting solo theatre show about an unlikely friendship that withstands natural disaster. Through the eyes of a talking Fish, a magical encounter of two girls across time and oceans tells the story of an eccentric family and their giant house by the sea. 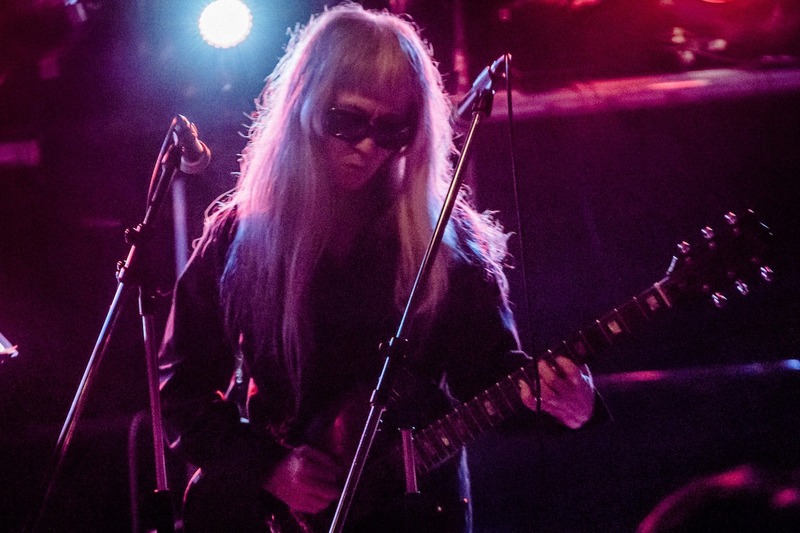 Miyazaki meets Garcia Marquez in this one-woman multimedia show created by Japanese performer/composer, Sachie Mikawa and Argentine-based director, George Lewis. 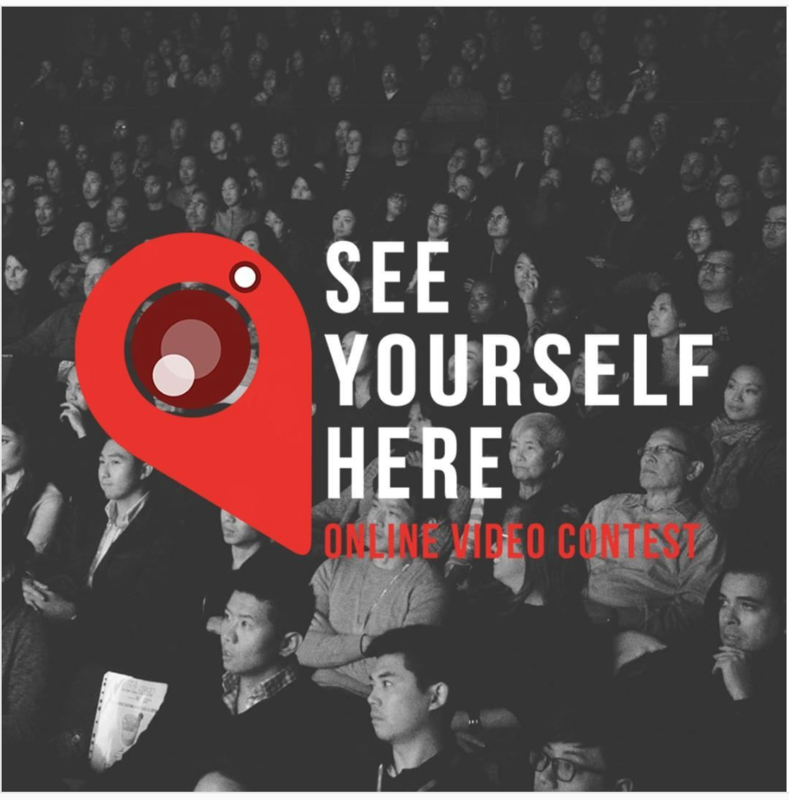 The See Yourself Here online video contest is a nation-wide competition for all Asian Canadians. Reel Asian is looking for videos that are 60 seconds in length or under to highlight stories about the Asian-Canadian experience. Participants from across the country are encouraged to send us a short film, animation, documentary, vlog, or any video (be creative!) that tackles one of following six themes from the perspective of an Asian Canadian. All contest details can be found at www.reelasian.com/seeyourselfhere.